Inter-Pak Supply Inc, providing disposable condiment and utensil packages in Miami, Florida, welcomes you. 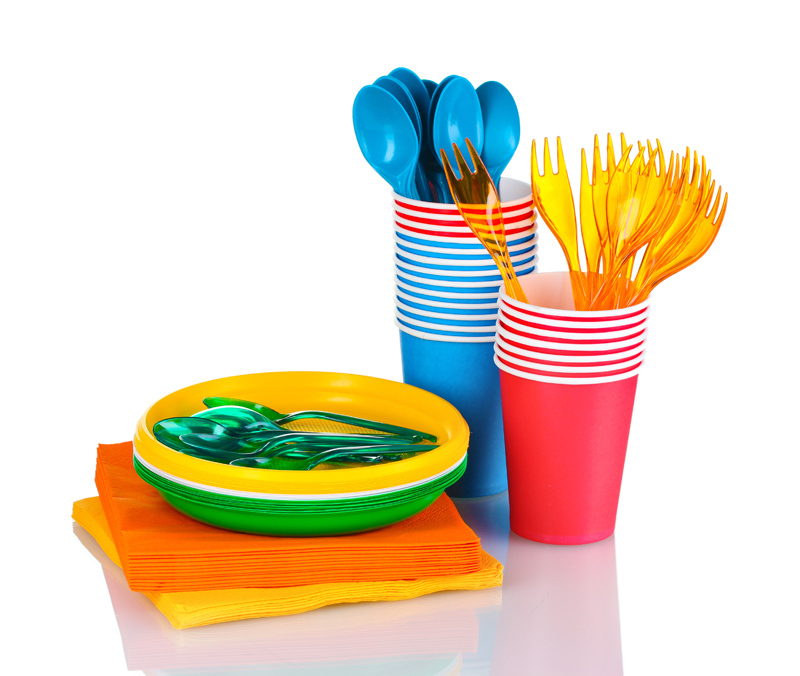 Welcome to Inter-Pak Supply, Inc.
Makers of disposable condiment and utensil kits. We provide the Miami to Tampa areas with a complete range of disposable condiment and utensil packages. From salt and pepper packages used in restaurants and hotels to custom diet kits used in hospitals, Inter-Pak Supply, Inc. can handle all your disposable package needs. We have made a strong presence with the clients we serve and are continuously striving to offer the best to our customers, something you will quickly realize when you choose us. We know that you will find what you are looking for with us because we stand behind our work and know that we will deliver the satisfaction that you need. Copyright © Inter-Pak Supply Inc. All rights reserved.